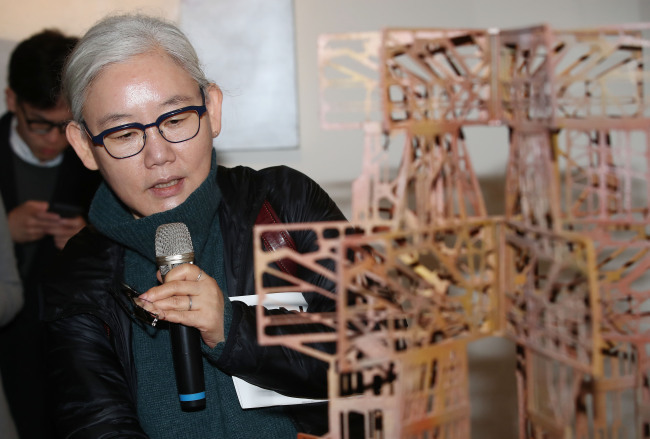 The latest exhibition is in the line of “The Real DMZ Project,” which Kim Sun-jung -- curator and president of the Gwangju Biennale Foundation -- first formulated in 2011. 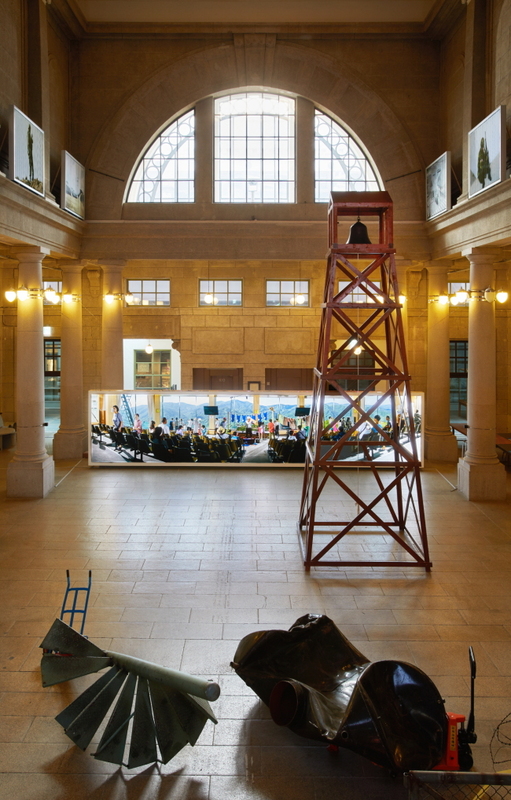 To date, this contemporary art project has continued to feature works based on research conducted on areas around the DMZ as part of attempts to address the reality of division between the two Koreas. To the left of the main hall are rooms dedicated to feature works exploring lives inside the DMZ -- those of soldiers and of the residents inside the Civilian Control Zone. 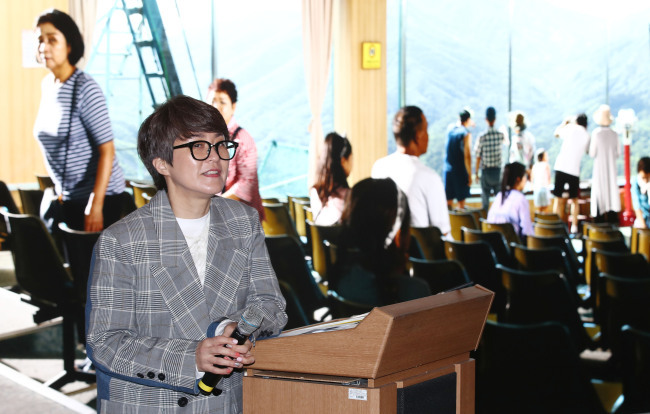 Included in the section are Park Jong-woo’s documentary videos taken between 2009 and 2017, Kwon Ha-youn’s “489 Years” (2015), Kim Joon’s “Mixed Signals” (2015-19) and “Freedom Village” (2017-19) by Moon Kyung-won and Jeon Joon-ho.